Alex Stone shared this poignant story about running a marathon to commemorate a heroic friend at our July 7th Cincy Stories. 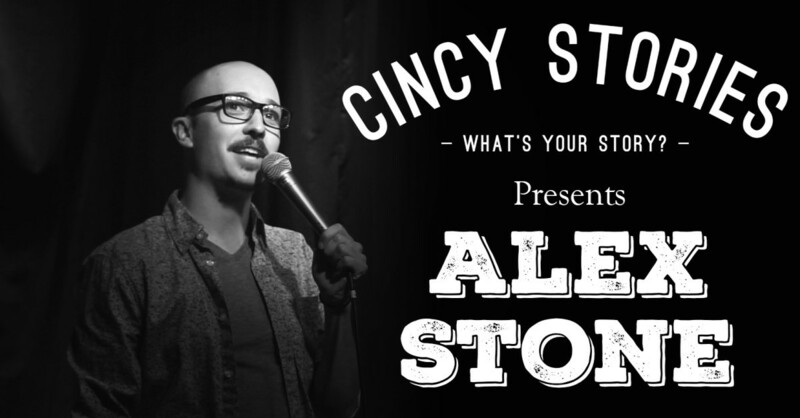 To find out more about Alex, check out alexstonecomedy.com. Like Alex, do you have a story to tell? We want to hear it. Email us at cincystories513@gmail.com to share your story with us! We may feature it through one of our avenues of storytelling!